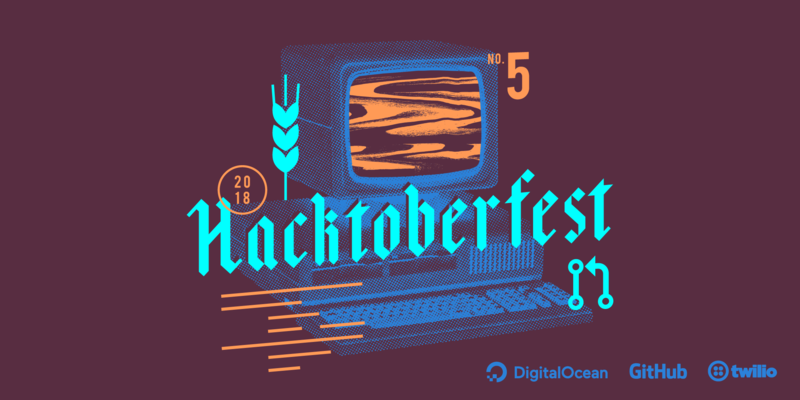 DigitalOcean started Hacktoberfest with a simple mission in mind: to give back to the open source community that had given us and many other companies so much. We combined our customers’ love of our swag with a challenge: contribute meaningfully to projects and earn a limited edition t-shirt. 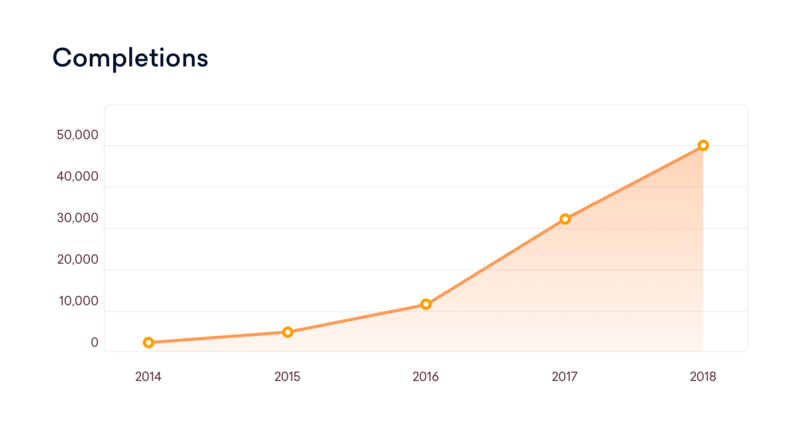 Five years later, more than 100,000 developers from 120 countries have participated, contributing nearly 400,000 pull requests to almost 100,000 repositories. We’re back for another year and officially welcome you to our fifth annual celebration of open source in partnership with GitHub and Twilio! The purpose of this celebration and much of the experience remains the same. However, Hacktoberfest 2018 has a handful of new surprises as well. There are some new rules and details that you will want to read before starting. We added more resources for beginners to get involved. We have also introduced 'Hacktoberfest Values' this year, which we hope will bring all of us even closer together around the shared goal of giving back meaningfully. A new partner joins us. And we’ve also introduced a cap on t-shirts which we’ll go into more detail about in this post. Here’s what you need to know about this year’s celebration. It’s hard to believe it’s already year five of Hacktoberfest! To celebrate our fifth anniversary and add a bit more focus on contributions, we are upping the ante. To complete the challenge this year, participants must make five pull requests (PRs) between October 1–31 in any timezone to any public repo on GitHub. As in previous years, the PR(s) reported by maintainers as spam or that are automated will be marked as invalid and won't count towards the shirt. Visit the details page for rules and participation info. In 2017, in partnership with custom apparel company Kotis Design, we shipped approximately 32,000 shirts to 120 countries. Manufacturing t-shirts and sending them to all of you makes up the main cost of this program. This year we decided to make an even bigger investment so more people than ever can participate in Hacktoberfest 2018 and be rewarded for your hard-earned effort. We’re excited to announce that this year, the first 50,000 of you who complete the challenge will earn a shirt. 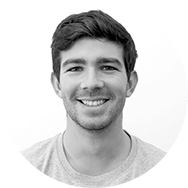 Over the past two years, the event kit developed as a partnership between Samantha Tse (DigitalOcean) and Joe Nash (GitHub), has led to major offline community growth. We went from 25 meetups in 2016 to 125 in 2017, and this year there are already 80+ events organized on the first day of the month! Last year we also saw more than 15,000 mentions of the #Hacktoberfest hashtag on Twitter alone, providing you all with a rich resource for connecting online. We’re also extremely impressed with companies who dedicate their teams’ time to participating. Shining examples of this are US-based SendGrid (blog post) and India-based OpenEBS (blog post). We share all this with you as a reminder that this program is only possible with your effort. P.S. for you long-time participants - If you are a community member that has shirts from all four previous years, please leave a comment to receive a special surprise! If you have questions about the program, please review the details page and FAQ we’ve created just for you. We’d also like to thank our partners in this program: GitHub, who we’ve been working with for three years, and our new partner, Twilio, who we’re thrilled to have joining us this year! That’s it from us. We’re excited to see what you co-create in 2018 and the impact it has on the technologies we all use and love. Thank you for participating. Have a Happy Hacktoberfest! For more info about Hacktoberfest 2018, tune into this special edition episode of the Chagelog podcast - The Changelog 317: #Hacktoberfest isn’t just about a free shirt – You can listen on Changelog.com or directly below. Thanks!